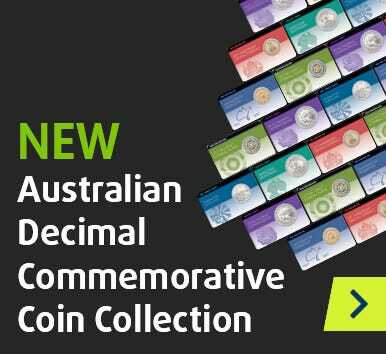 Maintaining a long-standing tradition of value and accuracy, the new Renniks Australian Coin & Banknote Values 28th edition has just been launched! Providing essential information and up-to-date valuations, and enriched with thousands of photos, this key reference encompasses a broad array of Australian numismatic issues. Whether experienced numismatist or just starting out in the field, this text is a must-have - especially at just $39.95!